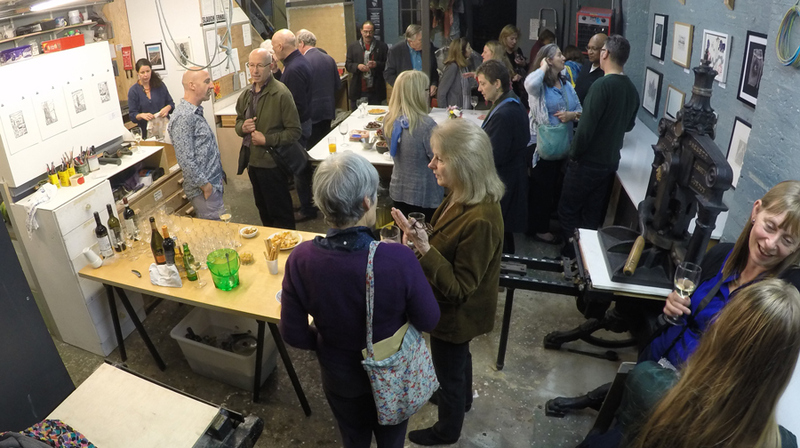 We had a great turnout on Friday evening for the opening of our annual show - this year celebrating our fifth year, and still going strong. .
class after the summer break. What a great way to spend a Sunday. Slaughterhaus has been featured on Christie's web site 'Hot Off The Press'. Slaughterhaus artists Michelle Avison, Sophie Le Bourva, Sarah Gillett and Claire Willberg will be showing work at the Multiplied Fair, run by Christie's in October.